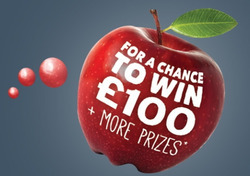 Win £100 One Stop Voucher! One Stop UK is a British neighbourhood style convenience store chain. Do you want to receive more offers from One Stop by email?